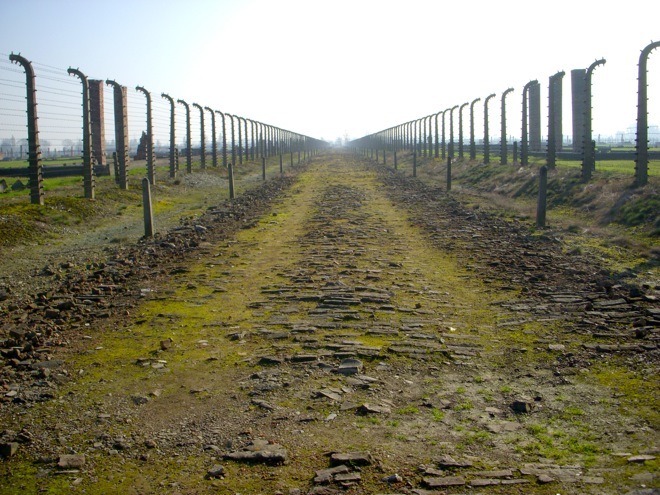 This road divided the camp in Birkenau that lead to the gas chambers in the back of the camp. People that were selected for the gas chambers on arrival would walk along this road and then left to crematorium 4 and 5. Next post: The Concept of Traveling Northern and Western Europe.